Dalat is reached in the pine forest of thousands of baht at xuyet old French villas dotted scattered as the default in marine paintings. In the eyes of foreign visitors, Da Lat seem primitive by a beautiful European city than an Oriental. Cool temperate climate year round as hot sand pushed back from the Mekong River delta to protect Loc Pass. Draw here adhered to the natural human breath blown into life. Plateau. Da Lat expect you to dream dreams. Nha Trang, car make you check in, relax. Then you bring the car to the pier Vinpearl land to sea over the longest cable car in Vietnam (3 km) to reach 5-star tourist area Vinpearl (Hon Ngoc Vietnamese). Evening: You take the cable car back to Nha Trang, self-sufficient means to the hotel or continue walking coastal city at night, stay overnight hotel in Nha Trang. In the morning, go Dam Mon, visiting the coastal hills and white sand, and then ship to the Group Van Phong Bay, view coral, sea fish in Hon Ong, Bai Me, Bai He Gu. You Do not bathing at the beach Spring, where fresh water flowing underground circuit under sand beach. 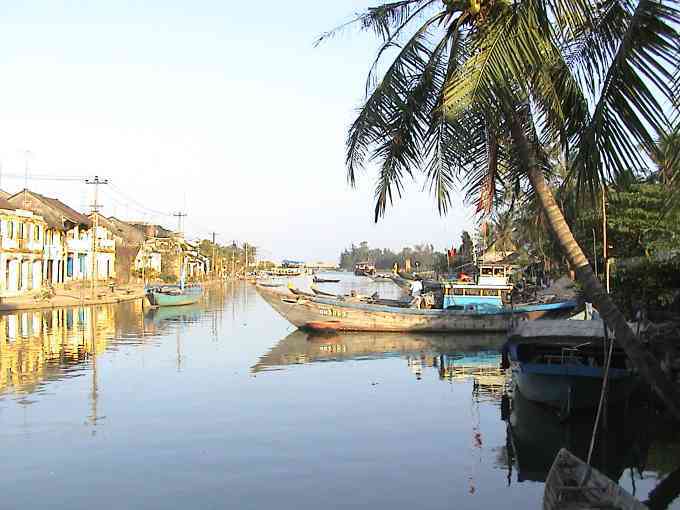 Union ships to return to Dam Mon, you continue to pass through the stock code to Dai Lanh Beach. (Program 1: You go visit the tourist center of mineral springs Son Temple, with the service "thermae aquatic therapy, hot water soak, spa. Ø Take the cable car 3 km long beach. Ø Play the game feeling strong. Ø Sea bathing and bathing pools largest Southeast Asia. Evening, go by cable car or ferry ride back to Nha Trang, self-sufficient means to the hotel or walk around coastal city at night, stay overnight in Nha Trang. Morning arrival in room, car to grocery Dam Group visit and buy specialty. To the recreation Diamond 4 Star Airport: visit the entertainment Wonder land (Lot River), 7500 convention center seat, where the Miss Universe contest in 2008. Bath and play games on the sea such as the ATV, even flying, jumping sports, surfing, banana boat at the beach Nhũ Korea. Afternoon, the delegation departed Nha Trang to Da Lat, by way of Khanh Vinh - Don Duong, passes through the villages of ethnic Raglai, Song Tranh, Ben Lội the National Park Bi Doup-Nui Ba, more correctly assign the You enjoy the majestic scenery mountains and forests. Da Lat to you visit the lake Than Tho, about hotels, you get rooms. At night, you walk around Da Lat night, enjoy delicious dishes at the night market Am Phu, the flavor of coffee in the mountain city consistent Ta Thuy, Ho Xuan Huong sightseeing, overnight in Dalat. In the morning, go enjoy Ankroet landscape waterfall, streams Gold, Silver springs, lakes Dankia - a mountain populations, non, streams, lakes landscape of the First Lam Vien Plateau. Continue to drive to the salad, trafficking of people are at the foot of the mountain Lat Loc Langbiang, on the way you admire outskirts of Da Lat with a full range of garden planted crops. You climb mountains, conquer the summit Langbiang; from the summit, admire the panoramic view of Dalat romantic, fanciful in the fog. Afternoon, you tour flower garden Bich, special power Bao Dai, Mong Mo Hill or Valley of Love, see the embroidery in Da Lat Embassy. Visit Dalat market you buy specialty, ancient four-wheel ride horses walking around Xuan Huong Lake. Morning arrival in room, put you car from airport to Hanoi. Program ends tour. - Bus with air conditioning, guests take the shuttle program in the tour. - Hotel (1 room / 2 pax), air conditioning, TV, refrigerator, telephone, heated toilet separate. 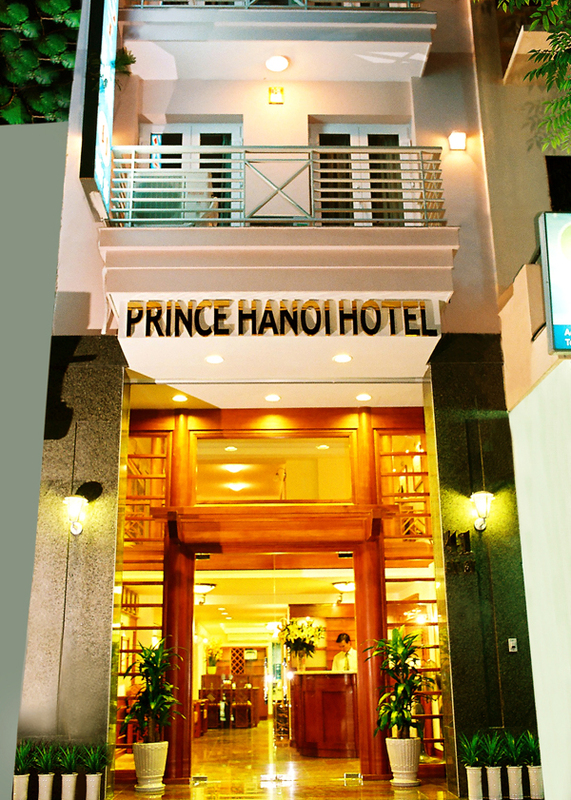 - Return air ticket Hanoi - Nha Trang - Da Lat - Ha Noi. - Eat three meals of the day, breakfast, lunch and dinner. Breakfast buffet, lunch and afternoon of the four rice dishes, this dish is often the local cuisine. If the client self-sufficient food, the fare is deducted: 590,000 VND. - Explanations guide groups through online services. - Facial cold water on the road (1 towel, 1 bottle / day). - Gifts, lotteries are happy awards. - Insurance tour, standard insurance in Vietnam. - The cost of bathing, soaking spa, coffee aquatic weightlifting, horse cars, trips, cultural programs and resources west of the costs of meals, services, entertainment individuals. - If you select the program to two packs (Hon Ngoc Vietnamese) you pay for your order will use the service, the price Vinpearl (Hon Ngoc Vietnamese) are sold to customers. - Children 12 years and over 01 ticket. - Children from 06 to 11 half fare. - Children under 05: No charge, family self Nursery. But only 02 adults with 01 children, if more children comes from the things you have to buy 02 or more half fare. (Standard half fare: ration is 01 + 01 seats and sleeping room with melding family).